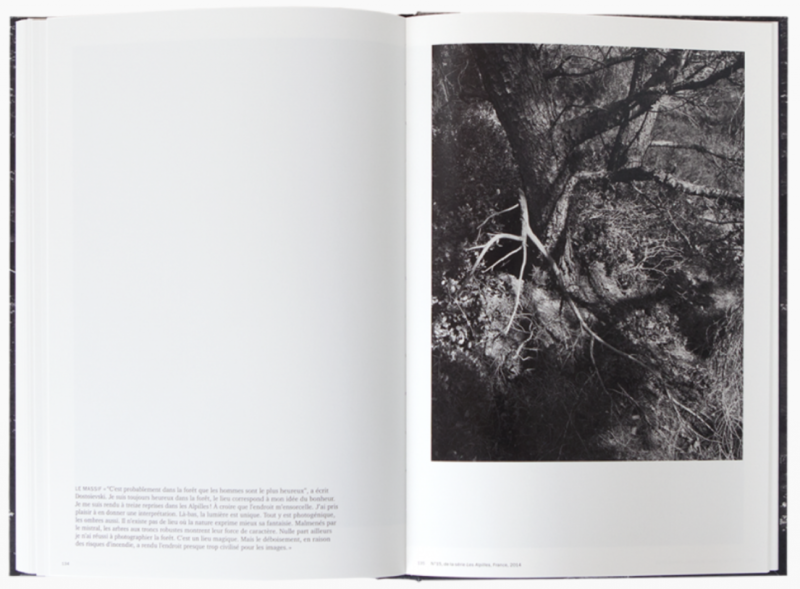 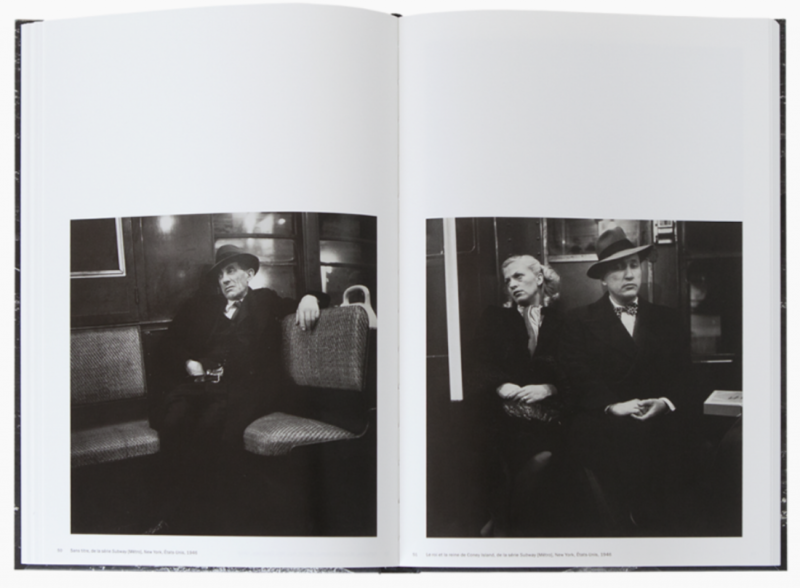 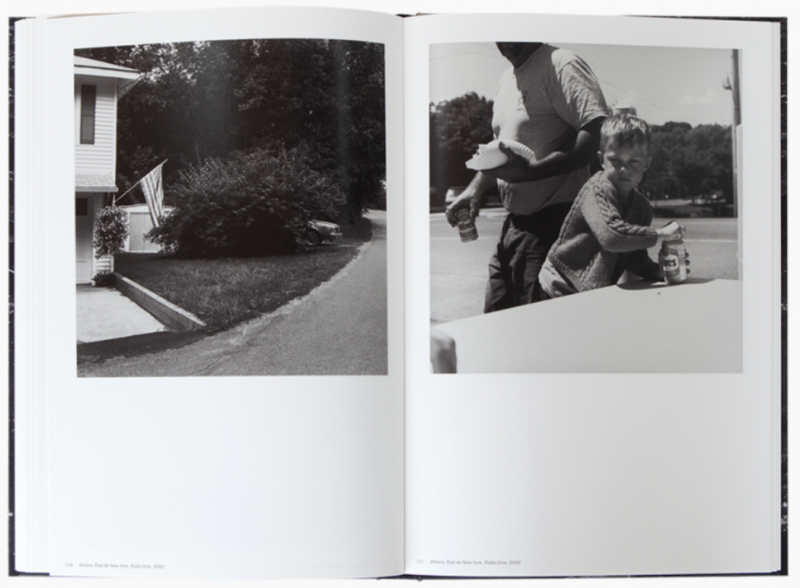 Photographer and art critic at the same time, the book also presents a long interview of the artist with Clément Chéroux and Julie Jones where Stettner evokes his influences, his inspirations and his reflections on the photography. 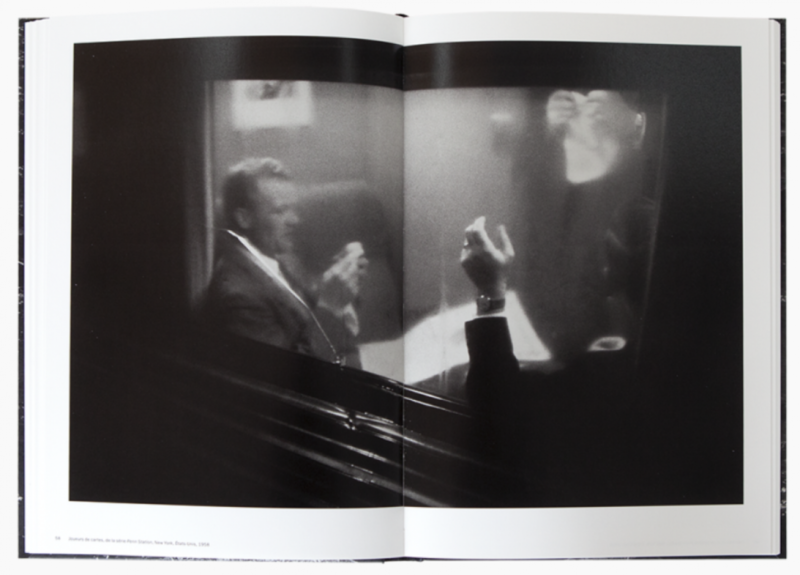 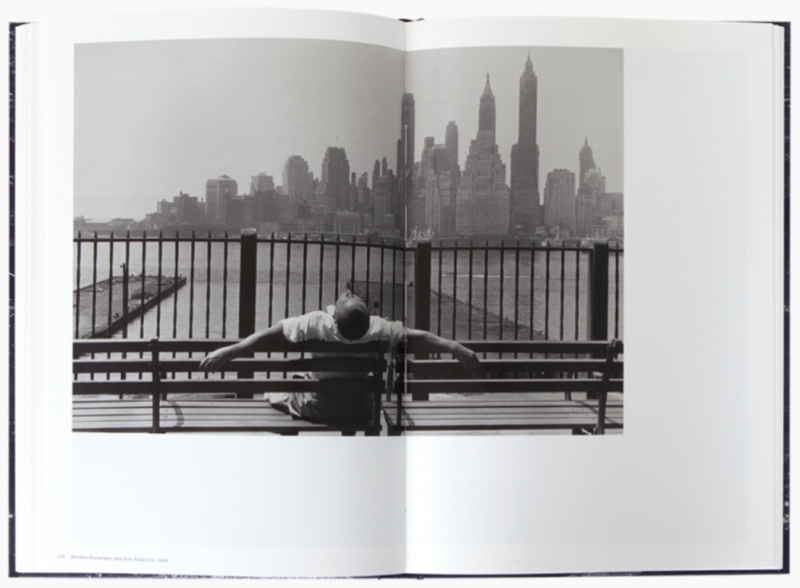 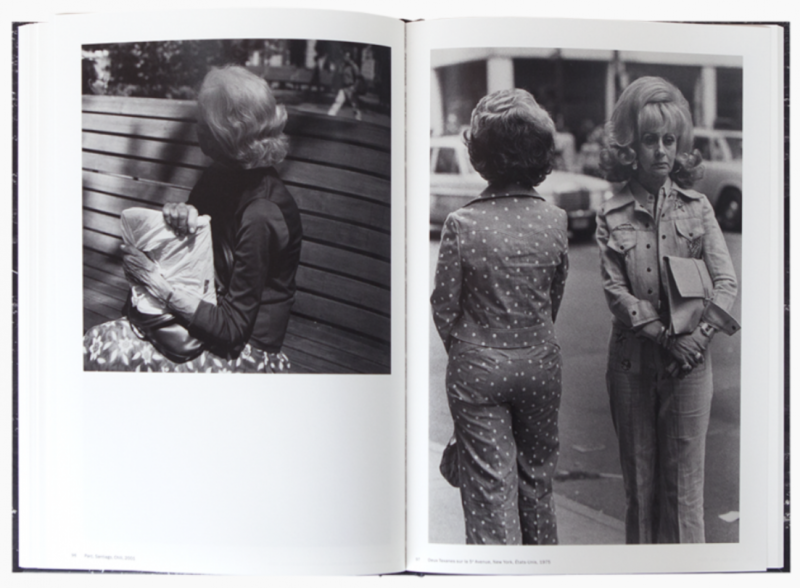 In a selection of articles published during his collaboration with the american magazine Camera 35 in the 1970s, Louis Stettner broaches, without waffle, the artistic context of the time, his friendship with Brassaï, Lisette Model and Weegee. 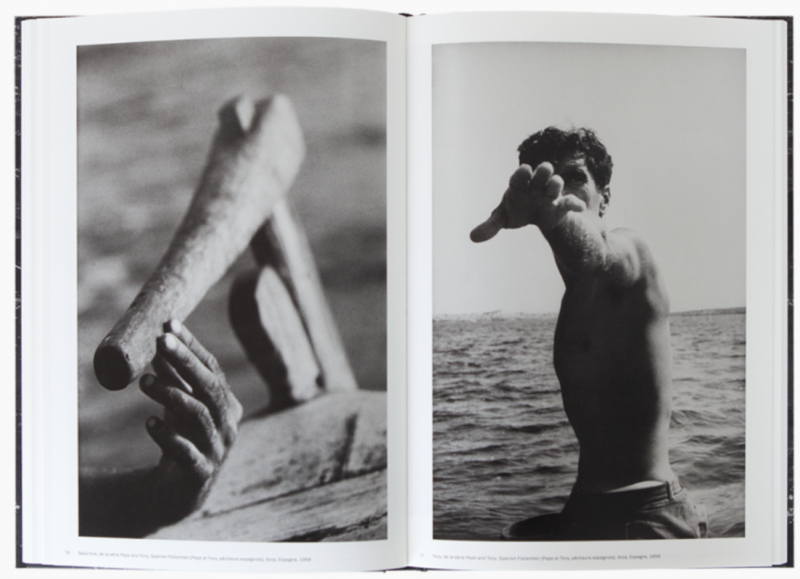 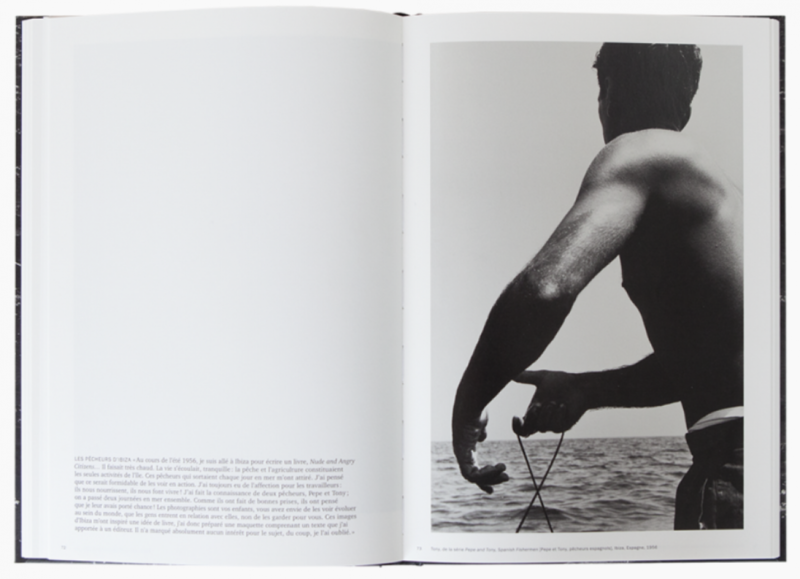 He claims the influence of the Photo League and defends the social commitment in photography. 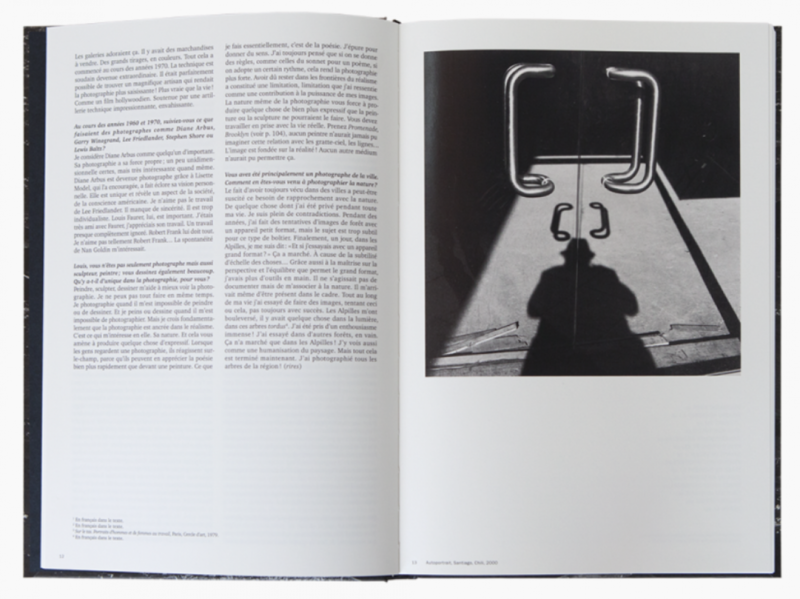 Photographer and art critic at the same time, the book also presents a long interview of the artist with Clément Chéroux and Julie Jones where Stettner evokes his influences, his inspirations and his reflections on the photography. 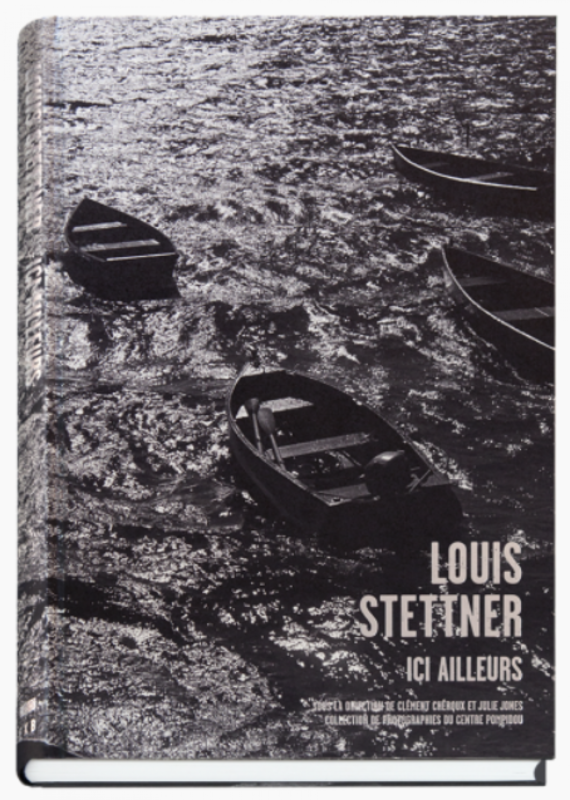 In a selection of articles published during his collaboration with the american magazine Camera 35in the 1970s, Louis Stettner broaches, without waffle, the artistic context of the time, his friendship with Brassaï, Lisette Model and Weegee. 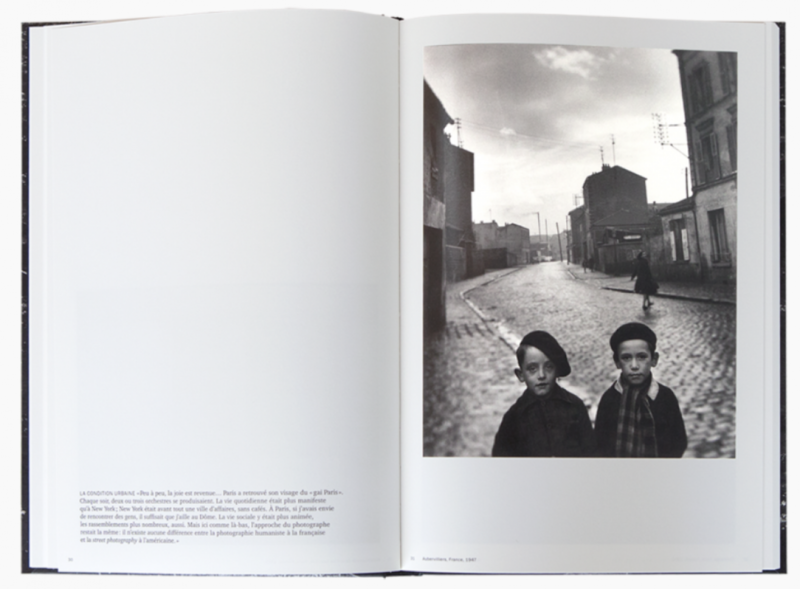 He claims the influence of the Photo League and defends the social commitment in photography.